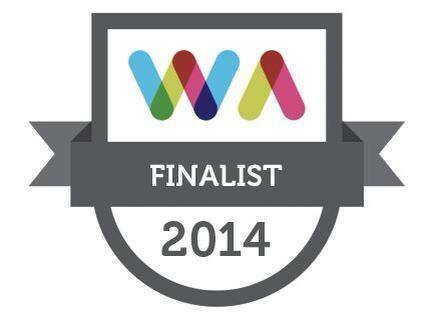 We were delighted to make it as a finalist in the Web Awards 2014. All thanks to the great work of Pixelated! You are the best!